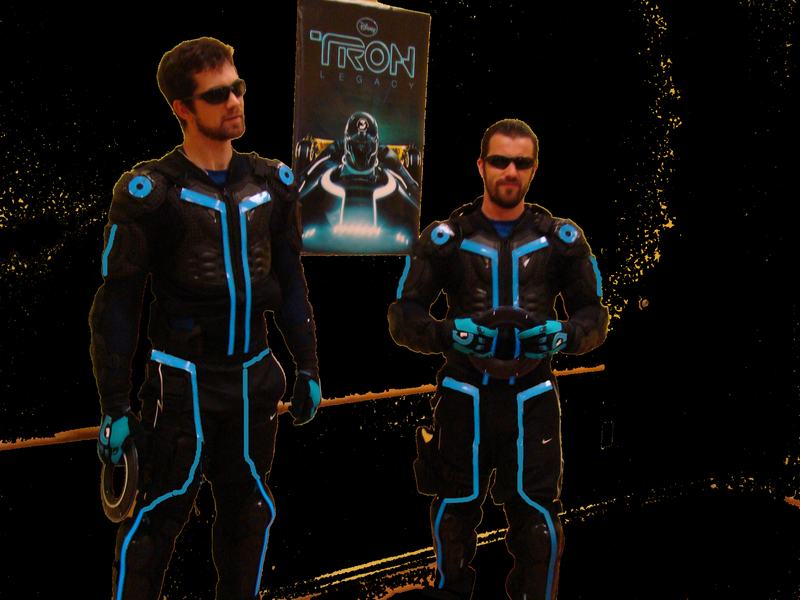 Our fully interactive TRON Party will have you and your friends talking for years to come! Identity Disc battles and training! TRON LEGACY! Get into The GRID and train to be a Tron Warrior! THE COSTUMES REALLY LIGHT UP!